Mumbai, the capital of the Indian state Maharashtra, was formerly known as Bombay. It has a deep natural harbor and lies in the west coast of India. 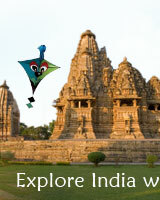 It is one of the most populous cities and is the major entertainment hub of India. It is one among the top ten centers of commerce by global financial flow. 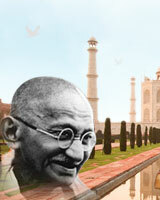 It was here, where Mahatma Gandhi called Quit Indian Movement in 1942. 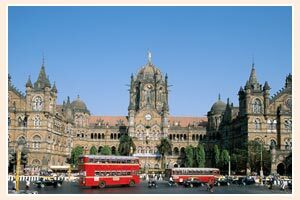 Mumbai offers a wide range of beeches, historical monuments, museums and temples. The Gateway of India, Prince of Wales Museum, Juhu Beach, Elephanta Island, Haji Ali's Mosque and Mahalaxmi Temple are some of the major tourist destination of this city.